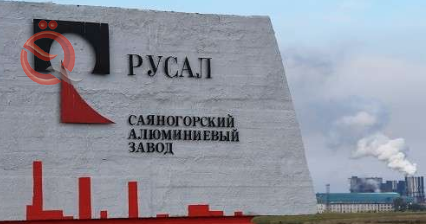 Russia's Rosal and Braidy Industries, the US-based aluminum manufacturer in Ashland, Kentucky, are planning 40 percent of the project for the Russian side. A source at the Russian company said that a deal of intent would be signed initially, before funding was received, and a binding document was expected to be signed by the parties before the end of the second half of this year. The plant will have a capacity of 500,000 tons of hot rolled aluminum bar and 300,000 tons of finished products of cold rolled steel annually. The cold-rolled section will produce the largest cold-rolled sheet in the United States, helping the plant's products reduce the expected deficit in the production of automotive panels in the US market, the company's source said. Russia's Rosal will supply aluminum in its various forms to the plant from its Irkutsk region of Siberia. Rosal plans to invest $ 200 million in the construction of the plant, which will be the largest aluminum factory in the United States in 40 years, and the total cost of the plant will reach $ 1.7 billion, the Wall Street Journal reported.